Gamers are a special breed of users and therefore the laptops they used to play those games also need to be a special breed. 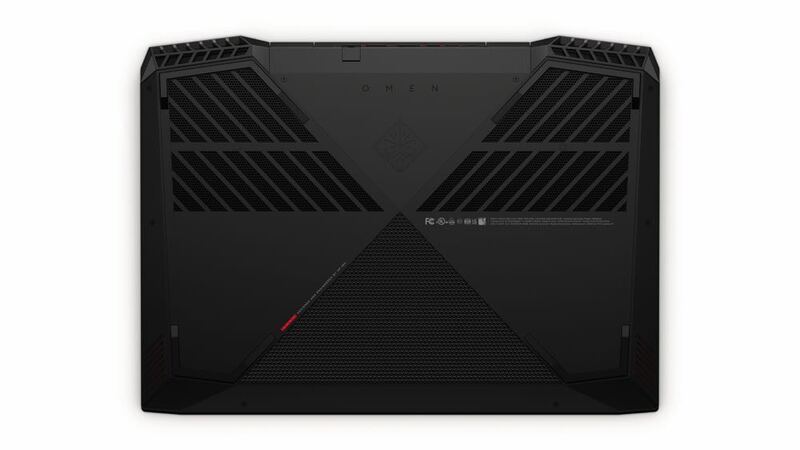 That’s exactly what you get with the Omen 15 laptop by HP. 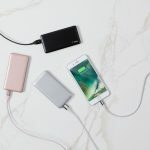 This bold new device has even more functionality and power yet is packed into a smaller chassis. On board is the Omen Command Centre software with Omen GameStream. Players can also accessorise the Omen laptop with professional grade gaming accessories like the Omen keyboard and mouse. 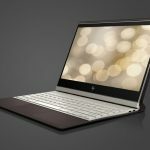 It’s one thing to have a high performance laptop for your games but HP has put together a bunch of features gamers will utilise. 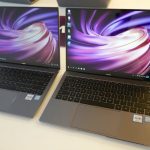 These include high resolution displays with a narrow bezel and options to go up to 4K with 60Hz refresh rate. On the audio side, the sound is super impressive through the built-in Bang & Olufsen speakers and discrete audio amplifier. Even if you’re wearing a headset, the sound is amazing thanks to DTS Headphone: X which offers simulated surround sound so you can hear every footstep and other ambient in-game sounds. There is also a new fan design which improves heat dissipation so the unit will stay cool even when the action hots up. 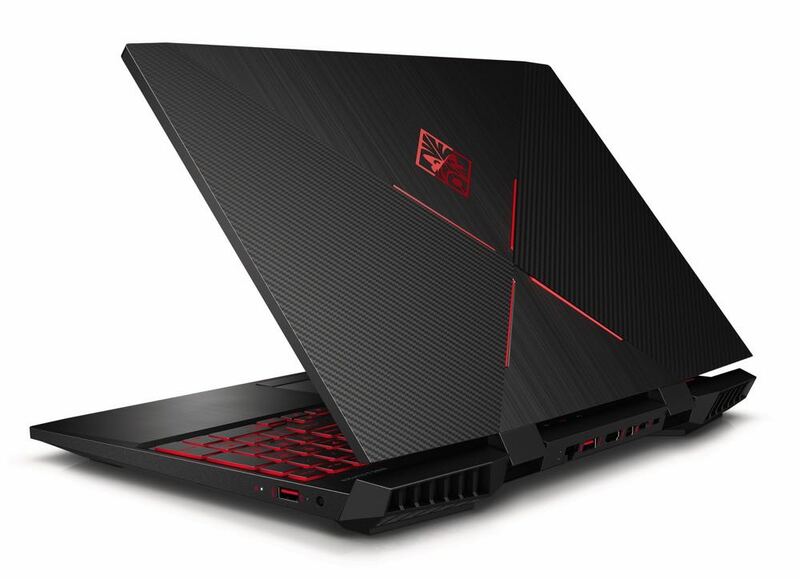 Diving under the hood, naturally you’d expect nothing but the highest possible performance with eighth generation Intel Core processor, the ability to stack the DDR4 RAM up to 32GB and SSD (solid-state drive) to let you boot up and load games super-fast. Of course, graphics are at the top of their game thanks to the NVIDIA GeForce GTX 1070 graphics with Max-Q design that can churn through the latest games with ease. Gamers are a savvy bunch which is why HP has made it easy for do-it-yourself additions. The laptop has easy access through Phillips head screws on the laptops base as well as single panel access to update the storage and memory. The Omen by HP Sequencer Keyboard can also give players the edge thanks to lightning fast response times of 0.2ms – 10 times faster than a traditional mechanical switch. This enables gamers to have that tactile feel of a mechanical switch but the input speed of an optical key. 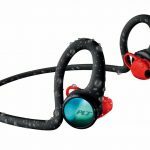 It also has a red metal volume role the bar to allow users to instantly change the audio level. And each key is individually backlit by RGB LEDs which are fully customisable. 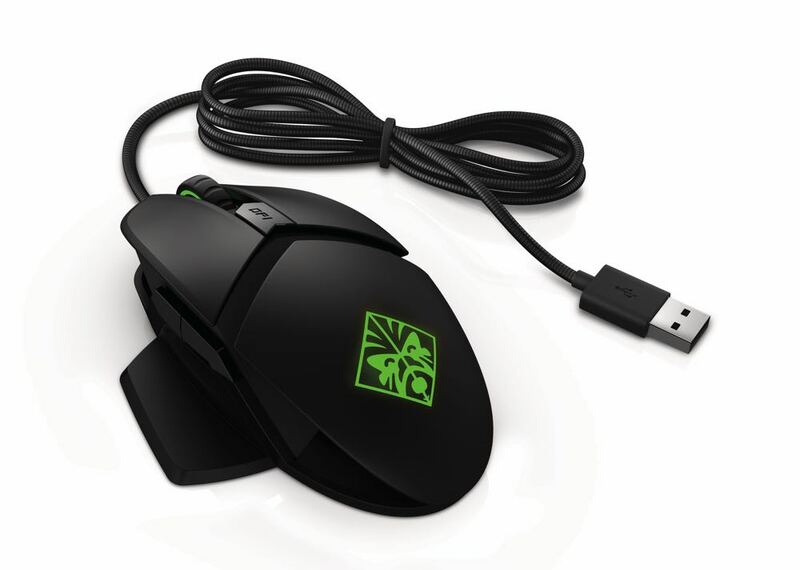 The Omen by HP Reactor Mouse has also been engineers to give gamers the edge with a 0.2ms click response time thanks to optical- mechanical switch technology. 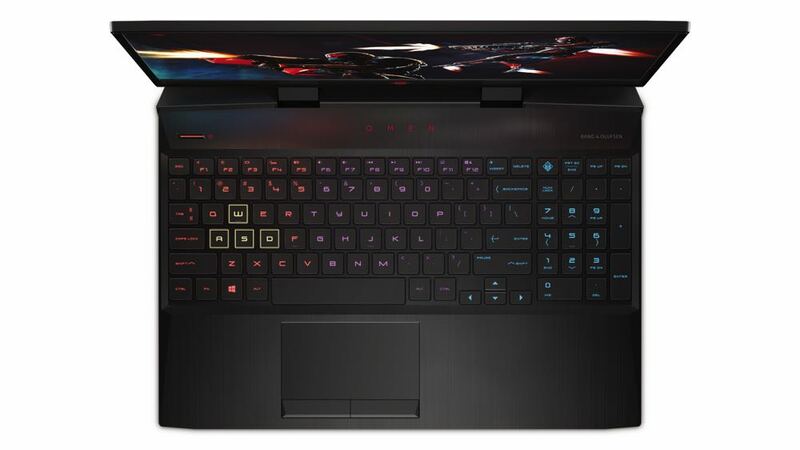 It also has the most advanced e-sports grade 16,000 DPI optical sensor as well as an ergonomic shape with an adjustable palm rest height for comfortable play. The mouse also has customised lighting and effects with two programmable RGB LEDs through the Omen Command Centre software. 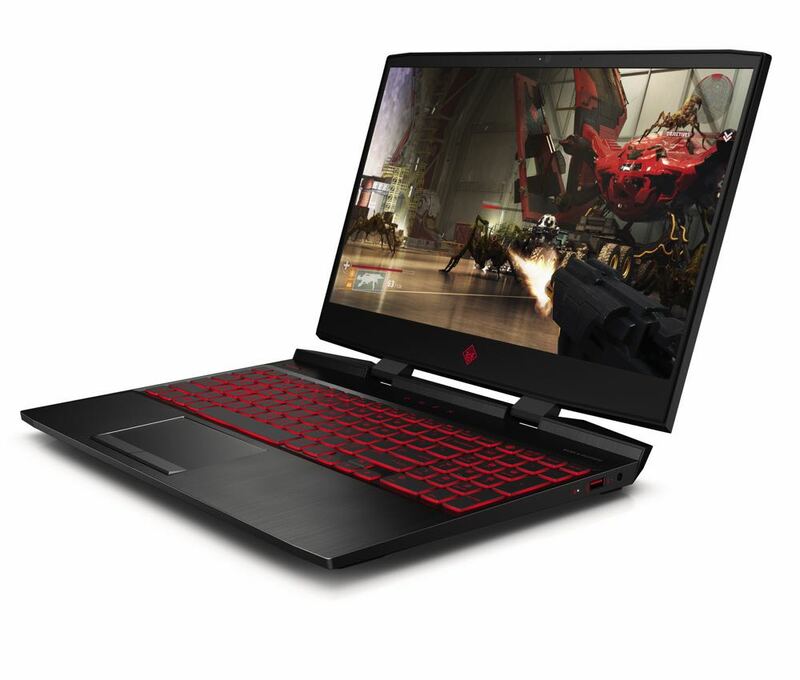 The Omen 15 laptop by HP is available now and is priced from $1,999. The Omen by HP Sequencer Keyboard is priced at $279.95 and the Omen by HP Reactor Mouse is $129.95.